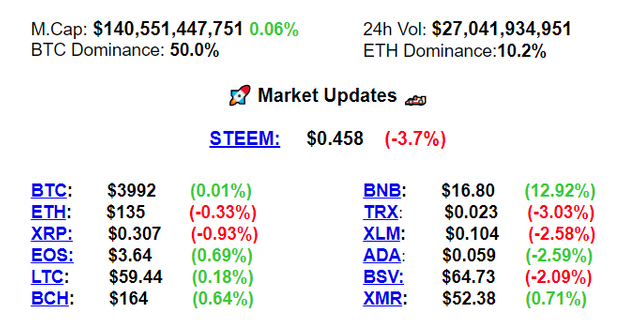 What's up Steemians! 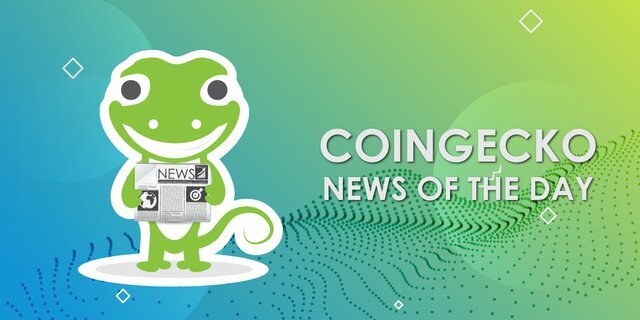 Don't miss out on Today's curated news by the team at @coingecko! 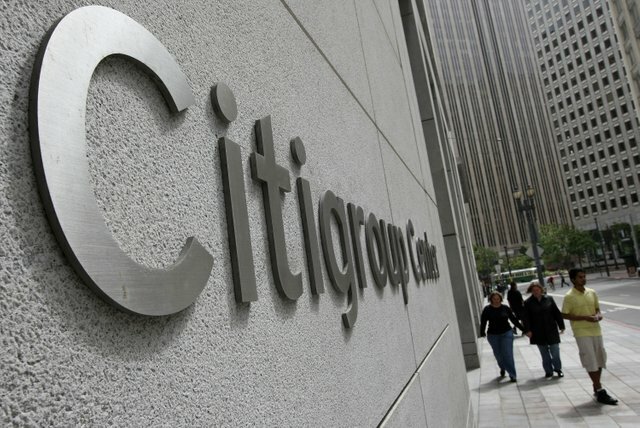 Citigroups' Citi Markets and Securities Services is working on initiatives across the crypto landscape, as suggested by a recent ad uncovered on LinkedIn. The ad asserts that the bank has a wide-range of crypto clients. Cryptocurrencies and blockchain technologies have recently become hot-button topics in Iran, more so after US sanctions were reimposed. 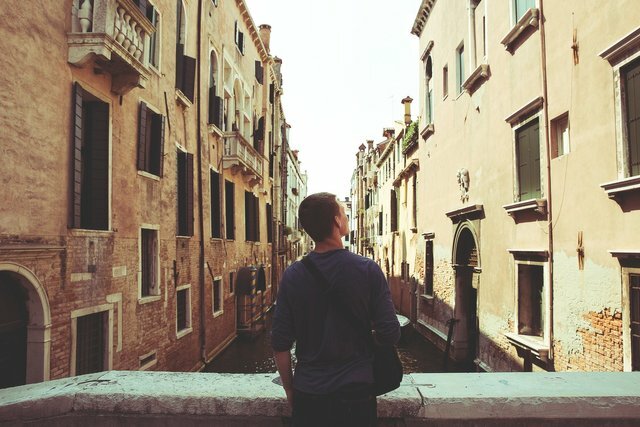 According to local news source, Tourism companies are accepting cryptocurrencies from tourists as a means of payment. Although a ban was out in place to restrict national banks from dealing with cryptocurrencies, the Government of Iran is reportedly interested in launching its own national cryptocurrency. 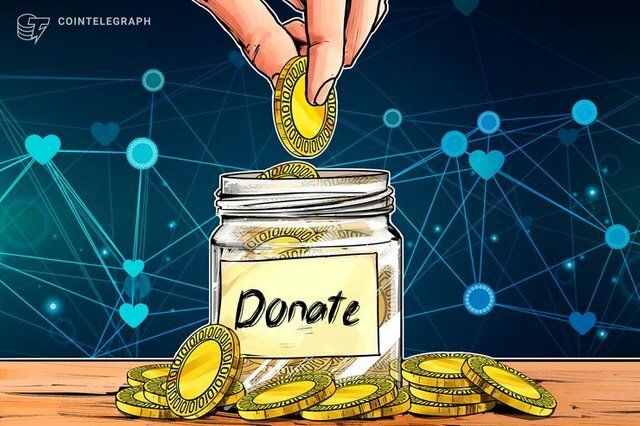 TOR digital privacy software is now accepting donations in various cryptocurrencies. According to TOR's donation portal, the open source project accepts, BTC, BCH, ETH, DASH, LTC, XMR, XLM, REP and ZEC. What do you think about these recent developments in the crypto space? Tell us in the comment section below!! Feel free to share also your thoughts on our Daily News Curation. Anything you want us to add on? Take off? Share with us!!! Have a free witness vote? please consider voting @coingecko as a witness on Steem! You can read more about our witness campaign. Seeing banks and institutions working on blockchain in general is a great signal of more legitimacy to the technology and potential it represents. Thanks to TOR for giving Crypto a chance to itself right! The 9 coins above were what we found so far according to the office TOR Donation page at https://donate.torproject.org/cryptocurrency. Do let us know more about how to donate to TOR via Dogecoin. Wow much impress!! Thank for the inside scoop! Thanks @coingecko for sharing news update. I also voted as a witness. i love and like cryptocurrency and i want to earn cryptocurrency..